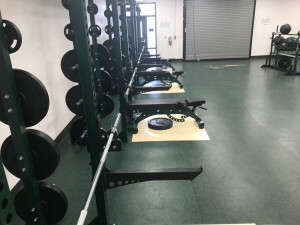 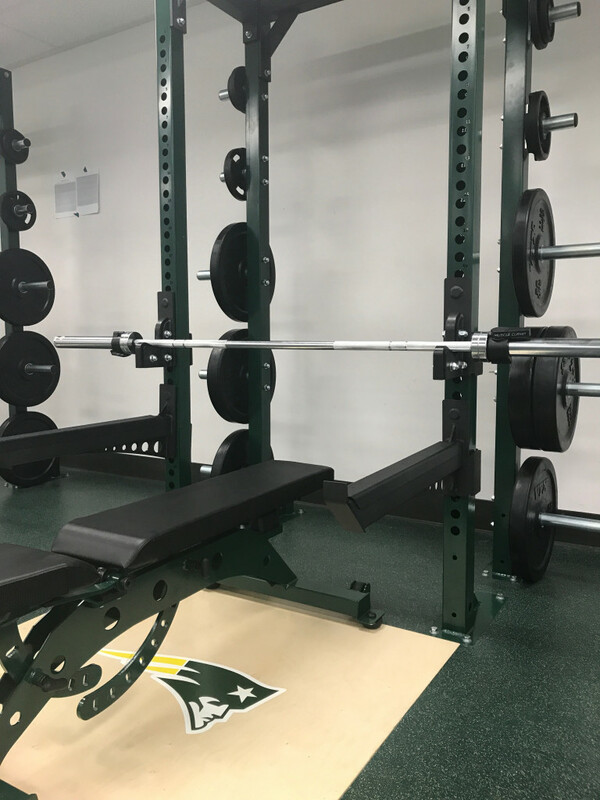 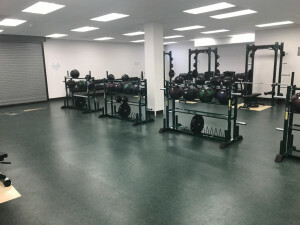 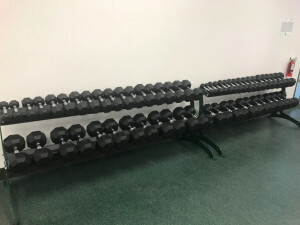 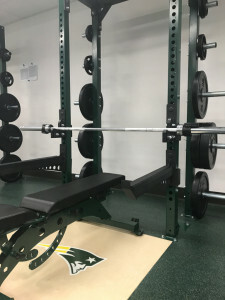 Our new weight room has been installed. 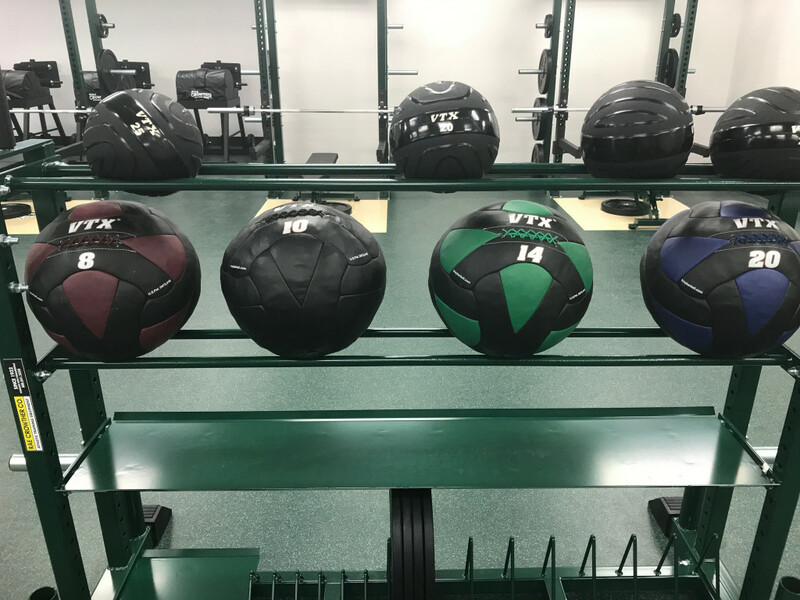 This will be a valuable tool to help prepare athletes in season and out of season to perform at a high level. 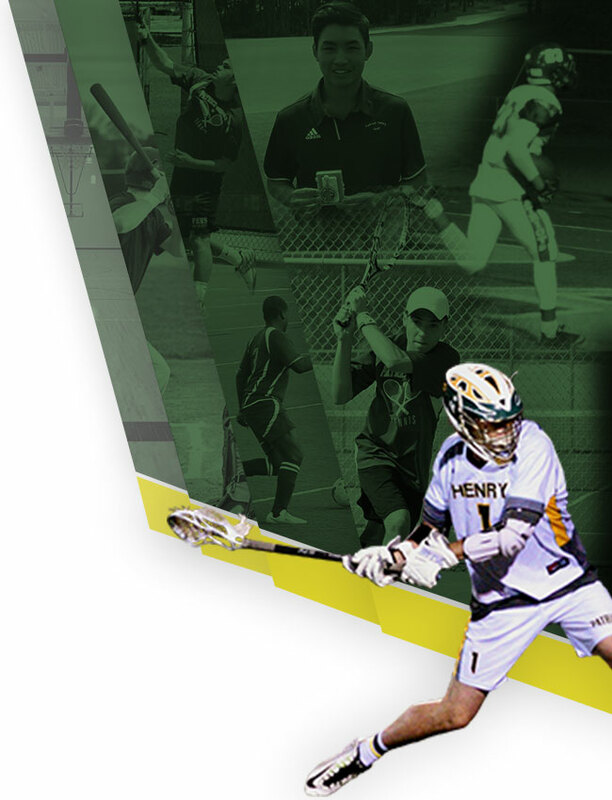 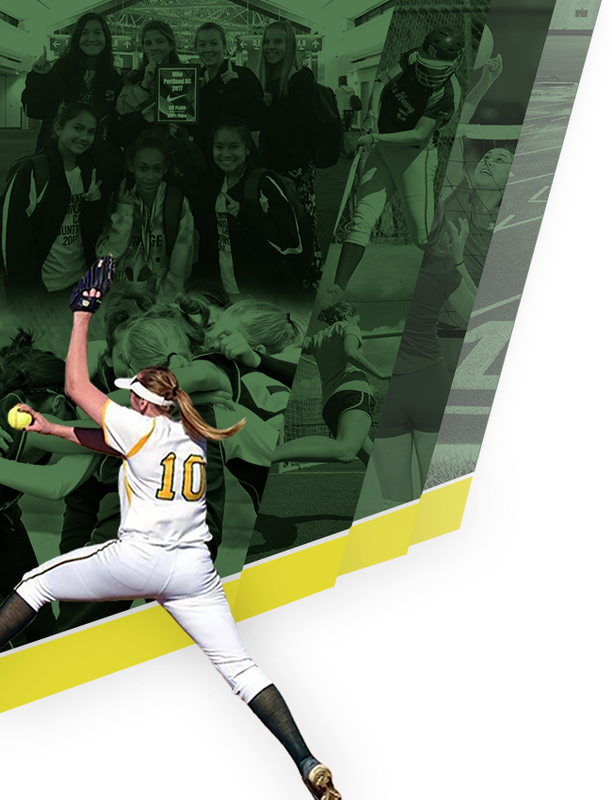 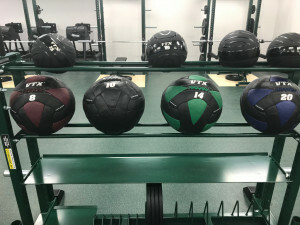 We will continue to add to what the weight room has to offer all our athlete’s needs. 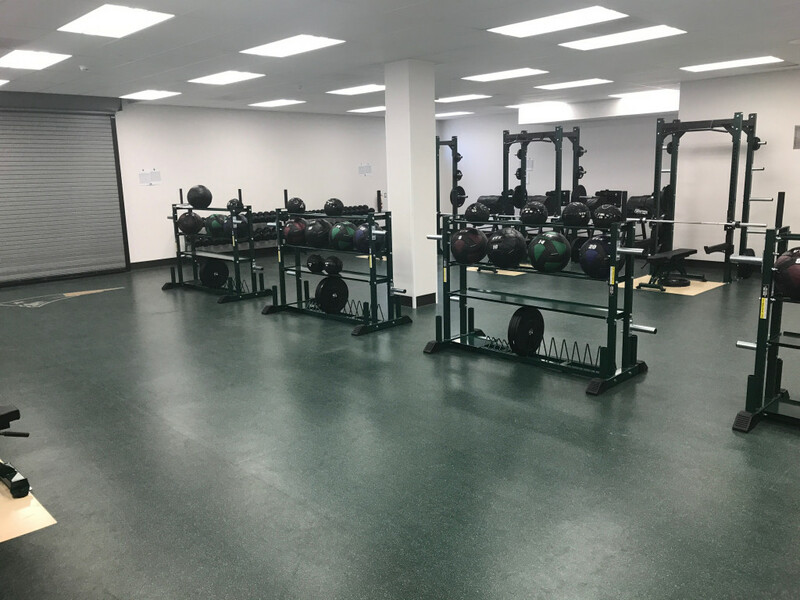 Thank you to everyone who worked so hard to make this a reality!